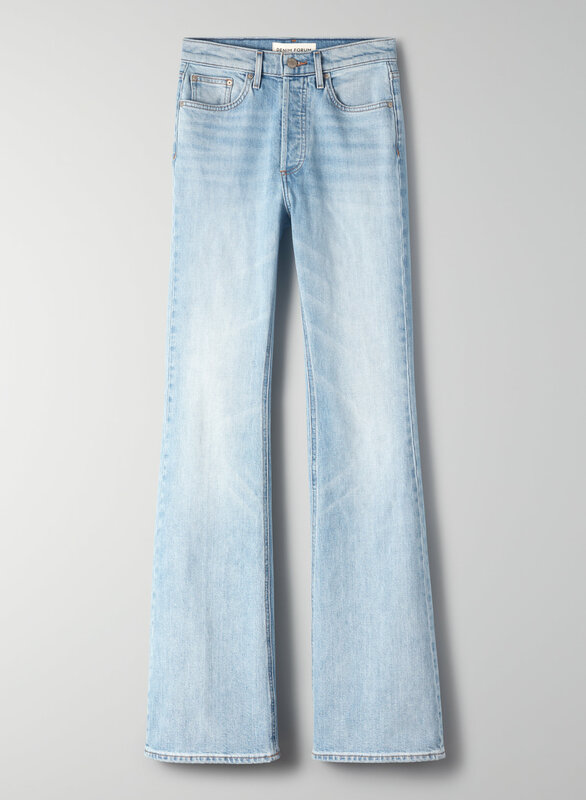 Inspired by the wild-child rebels, the Marianne is the signature flare from Denim Forum. 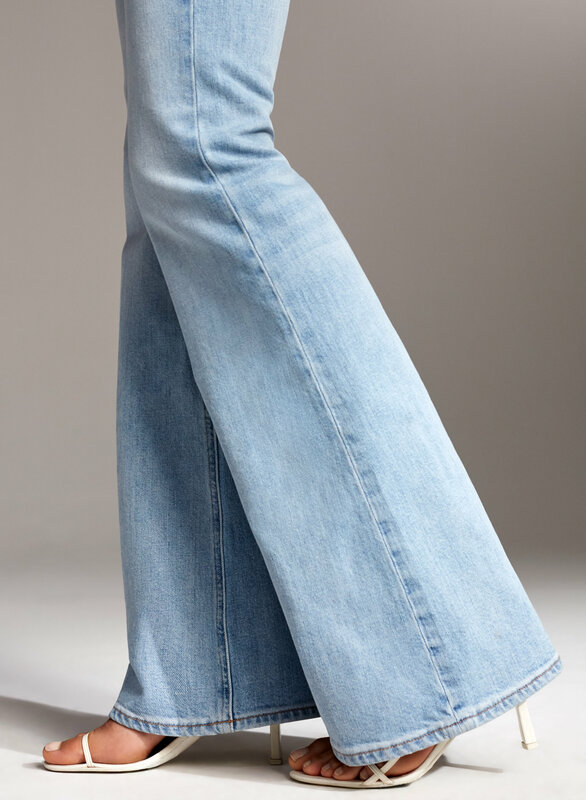 The Marianne is cut to make legs look longer and leaner, with a high waist and a slim leg that lead to a classic '70s flare. Like you, the premium Italian organic-cotton denim only gets better with time. Pairs well with big sunnies and your band's private jet.